Researchers believe they have solved finally a longstanding mystery of solar system science: the length of a day on Saturn. It’s 10 hours, 33 minutes and 38 seconds. 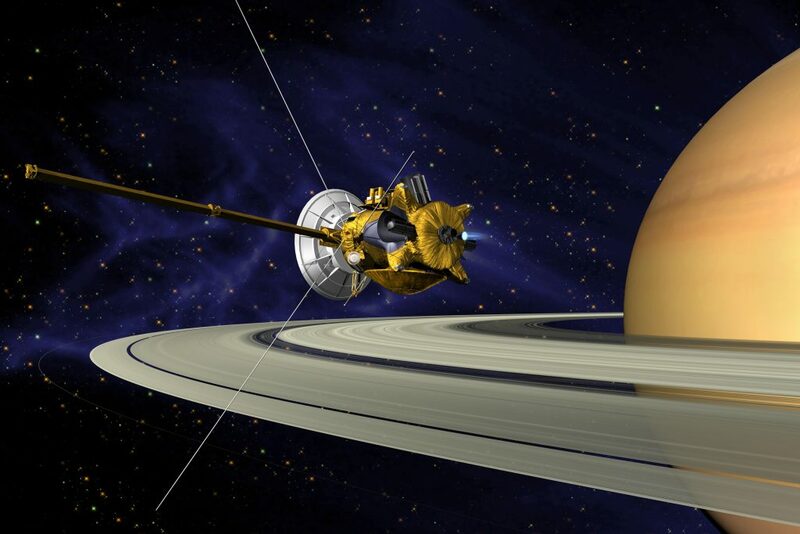 It was possible thanks to new data from NASA’s Cassini spacecraft. The figure has eluded planetary scientists for decades, because the gas giant has no solid surface with landmarks to track as it rotates, and it has an unusual magnetic field that hides the planet’s rotation rate. The Cassini-Huygens mission is a cooperative project of NASA, the European Space Agency (ESA) and the Italian Space Agency. NASA’s Jet Propulsion Laboratory, a division of Caltech in Pasadena, manages the mission for NASA’s Science Mission Directorate, Washington. JPL designed, developed and assembled the Cassini orbiter. The radar instrument was built by JPL and the Italian Space Agency, working with team members from the U.S. and several European countries. 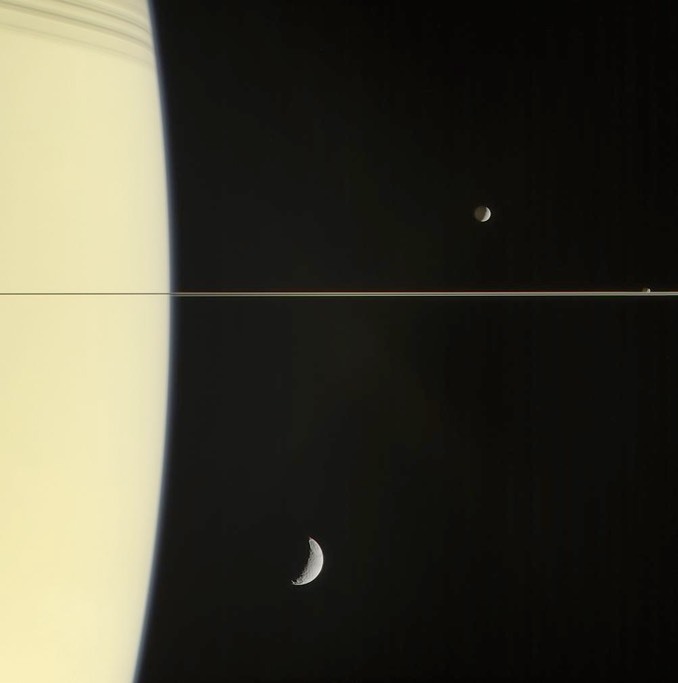 This entry was posted in News and tagged #Astrophysical, Agency, Cassini, Mankovich, Nasa, probe, Saturn, time. Bookmark the permalink.